The selection of the perfect venue for your wedding and/or wedding reception is an important decision. 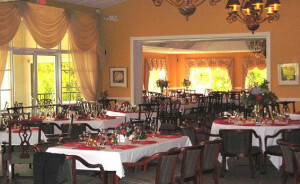 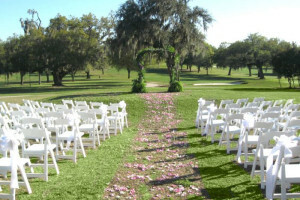 Let Brooksville Country Club become the special place where you begin your lives together. 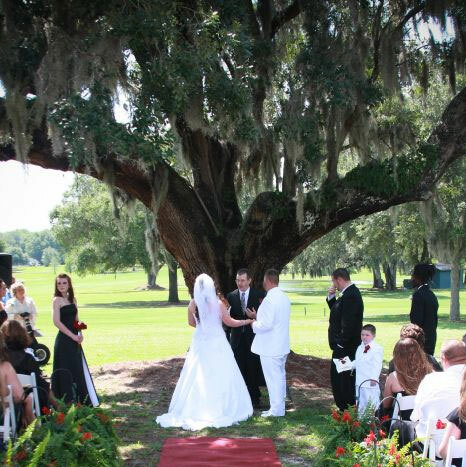 Majestic ancient oak trees draped with Spanish moss grace our beautiful 18-hole golf course – a distinctive and lovely backdrop for your wedding day. Our clubhouse dining rooms feature beautiful views of our golf course. 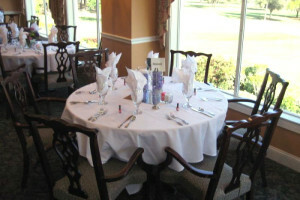 Our elegant facilities are perfect for your traditional, modern, or unconventional wedding.